Are you looking to move or expand your business in the Southwest Florida area? Our Cape Coral commercial real estate team is here to help entrepreneurs just like you, make the right move. Our solid understanding of the inventory in Lee and surrounding counties, makes it hassle-free to find you the right commercial space to fit your needs. 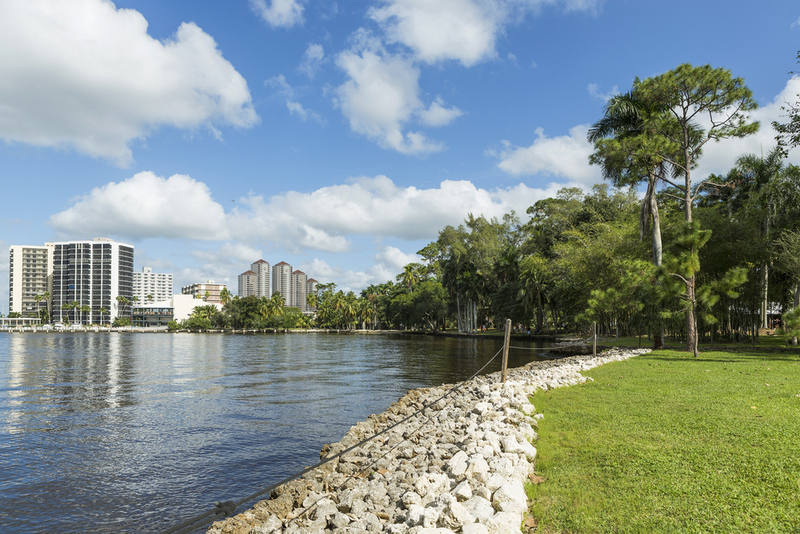 Cape Coral is the largest city in SW Florida, the most populous city between Tampa and Miami, and among the fastest growing cities in the U.S. Cape Coral has a rich tradition of urban planning, responsive government, sound infrastructure, and cultural amenities. The Cape is served by Southwest Florida International Airport and Page Field General Aviation Airport, which take you and your products to customers wherever they are. We partner closely with our clients to meet their changing needs as their businesses grow and evolve. Let’s get started today. Call 239.542.1075.